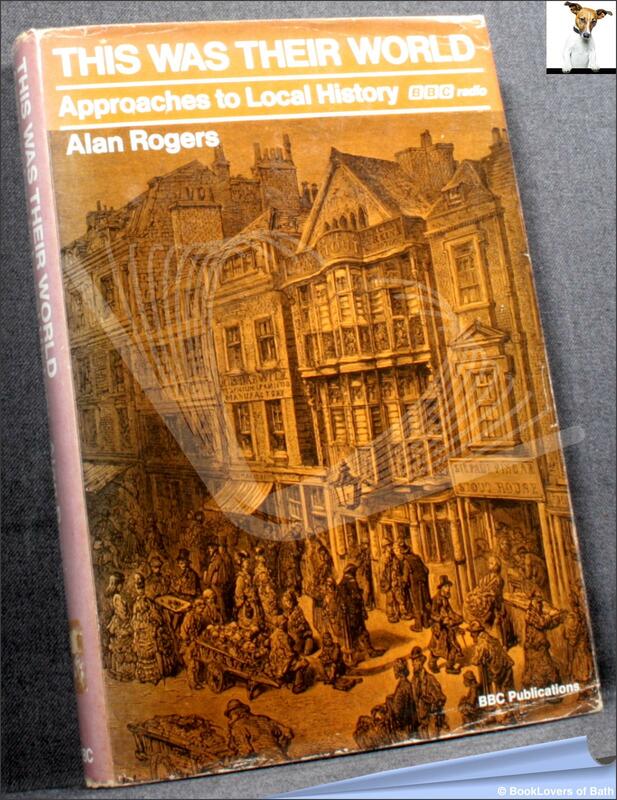 British Broadcasting Corporation [B.B.C./BBC], 1972, Hardback in Dust Wrapper. Size: 9¼" x 6¼". 284 pages.